ESPN says it fired an employee responsible for an offensive headline referring to Knicks sensation Jeremy Lin. The headline was used Friday on ESPN's mobile website after Lin had nine turnovers in New York's loss to New Orleans. In a statement Sunday, ESPN apologizes for that headline and also says it is also aware of two other "offensive and inappropriate" comments on ESPN outlets. An ESPNEWS anchor who used the phrase has been suspended for 30 days. And ESPN says a similar reference was made Friday on ESPN Radio New York, but the commentator is not an ESPN employee. 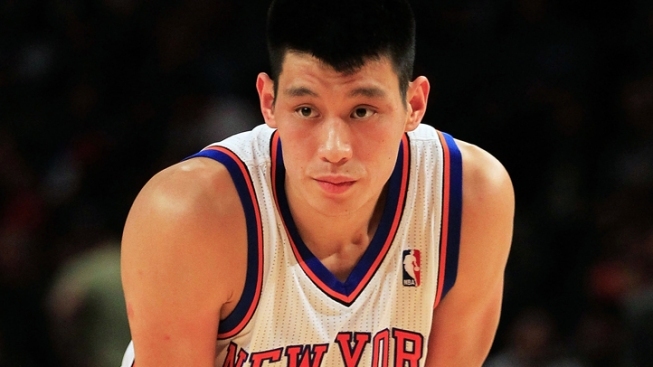 Lin is the NBA's first American-born player of Chinese or Taiwanese descent. He has captivated fans by leading the Knicks to seven straight wins before Friday's loss.